You are busy and prefer to focus on what you do best – & hire me for what I do best! 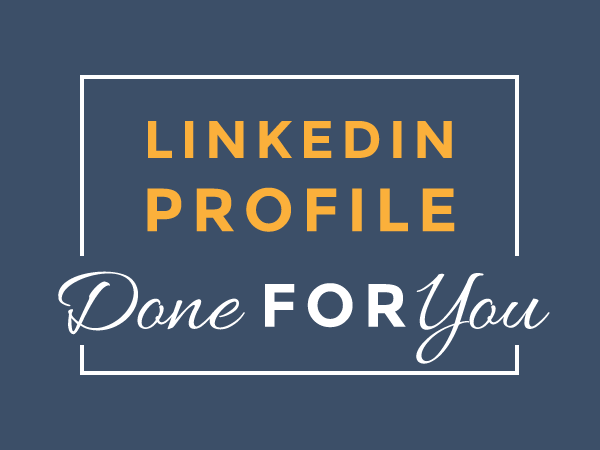 My LinkedIn Profile Done For You Package is the perfect solution if you are a busy professional or executive who doesn’t have the time to focus on this. First we get to know each other in a initial conversation. You tell me about your situation and why you’re looking to improve your LinkedIn Profile. 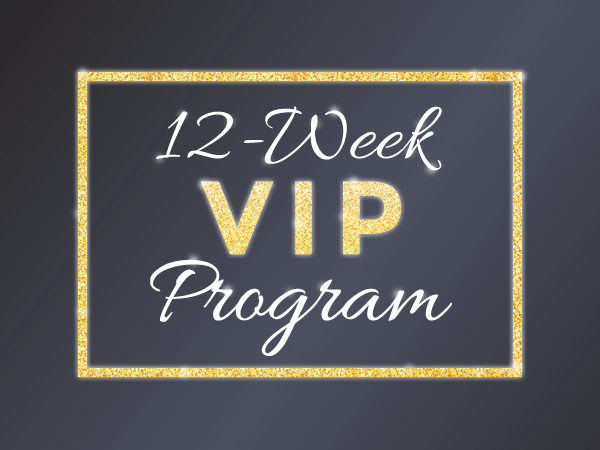 Then I’ll ask you to fill out my intake form, a few questions that help me understand your accomplishments, target audience and what kind of tone you’d like to use in your profile. Then it’s time for me to get to work and write the 1st draft of the content of your entire profile (see below what that includes) for you, in a word document. We get on the phone again (or Zoom) and discuss any changes. I send you the final version to review. Now you need to give me temporary access to your LinkedIn Profile. I upload the content, add the keyword optimized text in the appropriate sections and make sure all your settings (privacy etc) are correct. 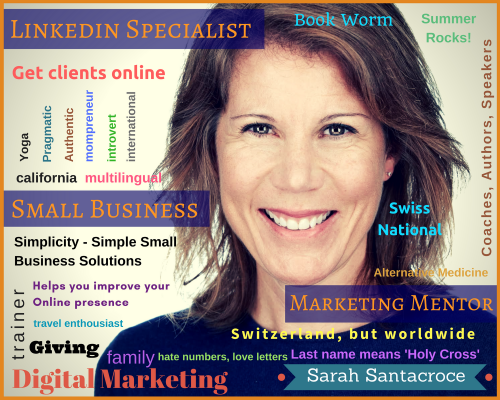 I will also customize your header and add selected media files (pdfs, videos, images) to reflect your personal brand. 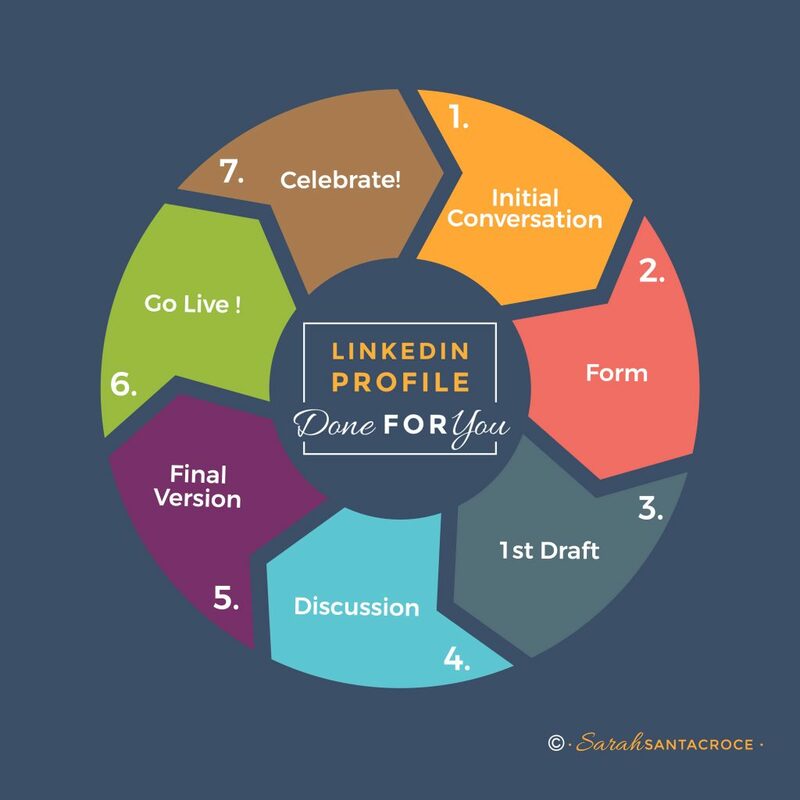 We connect again for a 45-min 1-on-1 session, wrap-up & celebrate your new LinkedIn Profile! An employer-focused summary that tells your story, explains what it is you do, your background, your accomplishments etc. Updated current & past work experiences (up to 5 positions). In my search for a new challenge, I decided to hire Sarah to help me represent myself professionally on LinkedIn. She updated my profile so I would show up in the right search results. 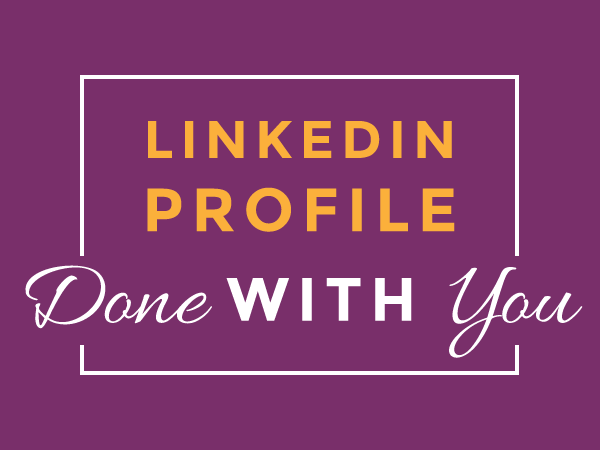 Sarah has in depth knowledge of LinkedIn, and how to use it efficiently for online networking. I would recommend her to anyone who wants to have a better presence on LinkedIn & find their next challenge. As Director of MBA Career Services at IMD Business School I asked Sarah to give a workshop to our 2018 MBA class on LinkedIn Profile Optimization. I have been following her work on LinkedIn for quite a long time and see her as the go-to person for Personal Branding on LinkedIn. She did not disappoint us. Her knowledge of this platform and captivating teaching style kept her audience interactive & engaged throughout the presentation. I look forward to working with Sarah again and highly recommend her. 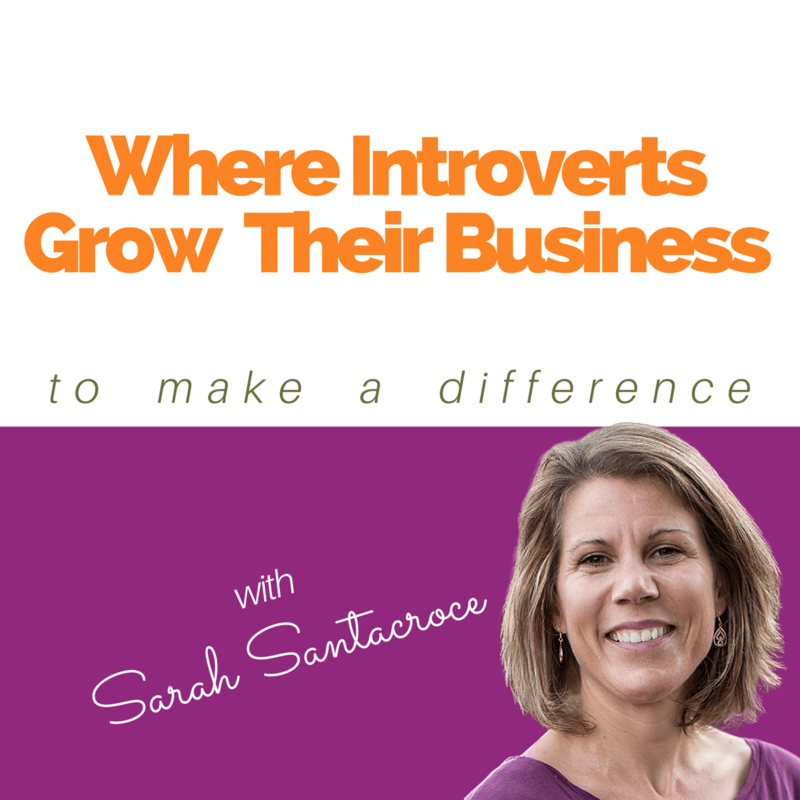 I contacted Sarah following a conversation with one of my HR Management teachers (who had just gone independent and improved her LinkedIn Profile with Sarah’s help). In a search for my next professional challenge, I wanted to make my own LinkedIn profile more visible and useful for job hunting. She hit the “nail on its head” and helped me bring real added-value to my profile. And success levels were visible within less than 10 days after our first session. Not only did I receive my first contact request from a Talent Agent in less than a week, but my network (both virtual and real-life) has been quite impressed and made regular compliments on the improvements. I can’t thank you enough, Sarah. I was lucky enough to be introduced to Sarah by a mutual friend of ours who spoke very highly of the service Sarah provides. I was not disappointed, on the contrary, my experience with Sarah exceeded expectations as she was very thorough, focused on delivery, highly efficient and made a ‘real’ difference. I wouldn’t hesitate to recommend Sarah to anyone needing such a consummate professional to deliver real tangible value.